Styes are common and should clear up on their own within a week or two. They're rarely a sign of anything serious but may be painful until they heal. 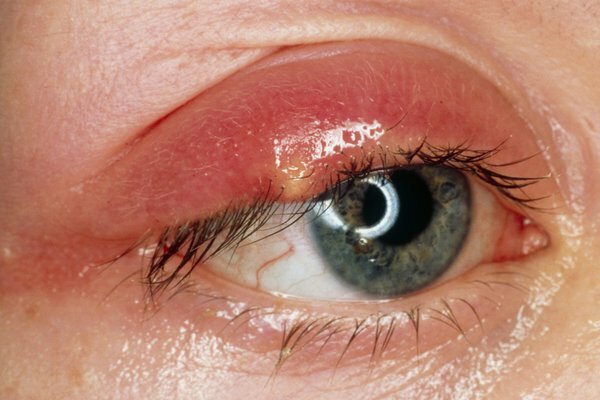 A stye usually only affects one eye but it's possible to have more than one at a time. Soak a clean flannel in warm water. Hold it against your eye for 5 to 10 minutes. Repeat this 3 or 4 times a day. To relieve the pain, take painkillers such as paracetamol or ibuprofen. Don't give aspirin to children under 16. Avoid wearing contact lenses and eye make-up until the stye has burst and healed. Don't try to burst a stye or remove an eyelash yourself. This can spread the infection. 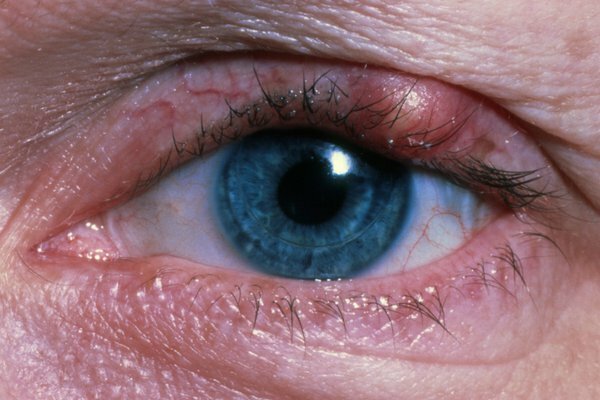 Styes are often caused by bacteria infecting an eyelash follicle or eyelid gland. 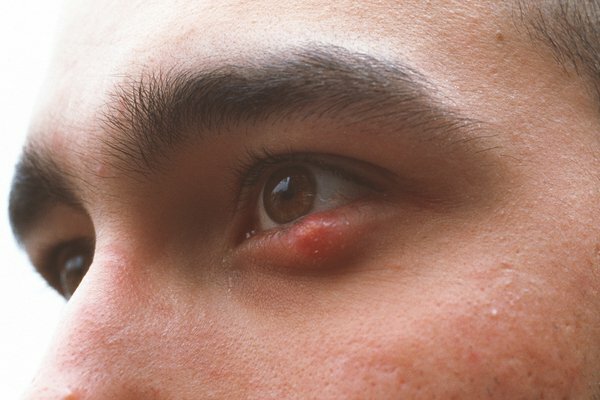 You're also more likely to get a stye if you have long-term blepharitis. You can help avoid styes by keeping your eyes clean.